Well kind of… we’re reintroducing our Meerkat Feeding experiences due to popular demand from our visitors! Our Meerkat family were one of the first mammals we re-homed back when Lincolnshire Wildlife Park was originally named The Parrot Zoo. Since then they have been entertaining both staff and visitors alike with their comical nature & interesting family lifestyle! 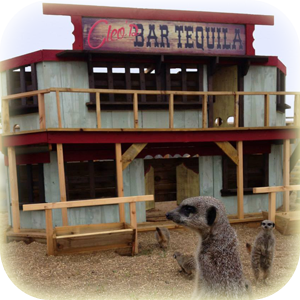 Since re-developing their enclosure back in 2014 and creating their amazing Meerkat Western Town complete with Cleo’s Tequila bar, General Store & Church to confess their sins… they have been in their element! The town has different levels, textures and a gold mine of tunnels for them to play in, so they really have been spoilt. Not only can you get some great snaps when you visit the park, but you can now join in to feed them, have your photo taken and learn all about this cute but naughty species. During your experience you will enter their town, where 15 curious little Meerkats will sniff, scratch and probably nibble at your clothes… just to make you feel more like one of the mob! So don’t dress up for the occasion and prepare to become part of their family in this wonderful close encounter! 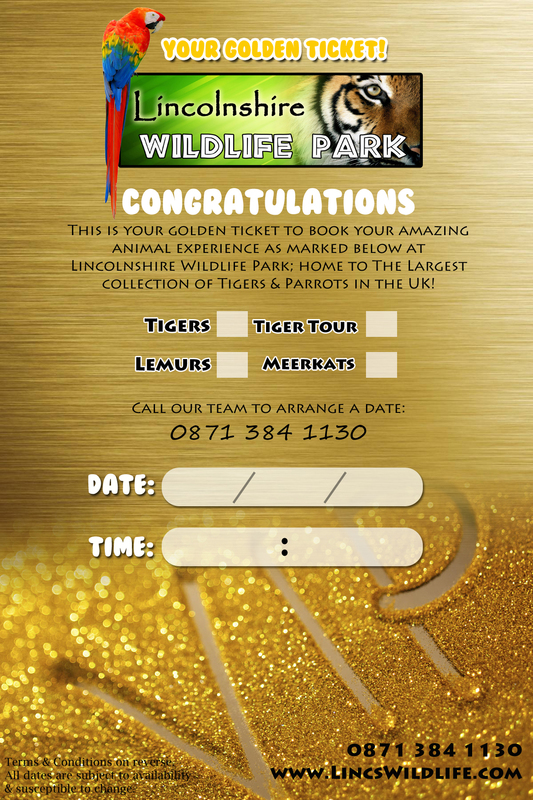 All of our experiences can be bought as Gift Vouchers too; presented in a special folder complete with their Golden Ticket to book their one-to-one encounter! 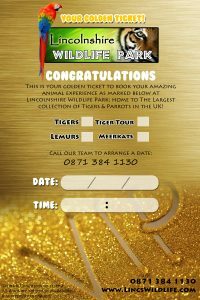 Suitable for ages 5 years and over only and starting at just £55.00, this experience makes a wonderful gift for a loved one. Children under the age of 12 years must be accompanied by an adult over the age of 21 and with regret, this experience is not suitable for wheelchair access.